Some say Charleston is the heart and soul of South Carolina. If so, then Columbia is the core of the state’s central nervous system. Note I didn’t use the word “brain.” It is a city of politicians after all. 😛 Joking aside, while Columbia may lack the coastal southern charm of Charleston, it does have its gems. You just have to know where to look and perhaps the best place to start is the Vista downtown. That’s where you’ll find one of Columbia’s most favored establishments, Motor Supply Company Bistro. Truth be told, the first time I’d heard of Motor Supply Company was last fall, when Jimmy and Eddie Russell attended a dinner and bourbon tasting in support of the bistro’s Russell’s Reserve private barrel selection. Due to schedule conflicts I was unable to attend, though I was able to catch up with the Russell’s the next day at Total Wine & More (and very glad I did). While a native South Carolinian, Columbia is still a fair drive away, so I’ve yet to be acquainted with all of its hot spots. I can say, however, that I’ve heard nothing but great things – fantastic things – about Motor Supply Co. from folks I know and trust. If you’re familiar with my blog, you‘re surely aware that I’m unapologetically fond of Russell’s Reserve Single Barrel private selections. And while I’ve enjoyed numerous releases from retailers and whiskey clubs across the country, I’ve yet to experience a barrel chosen by a restaurant. Based on the wonderful things I’ve heard about the staff of Motor Supply Co., I have very high hopes for this selection. Special thanks to Motor Supply Head Barman, Josh Streetman, and SC Campari Manager, Amy McClam, for allowing me the opportunity to taste this truly special bourbon. Overall: Wow … this is my kind of Russell’s Reserve Single Barrel. All of my favorite Warehouse B traits are here: rich vanilla, maple/molasses, confectioner’s baking spice, sweet herbs and orange peel – except in this case they’re dialed in with near perfection. The mouthfeel is thick and creamy – almost reminiscent in texture of certain dusty Wild Turkey expressions. And the finish – I’ve had some that are longer, but this bourbon diminishes so elegantly into notes that rarely conclude a modern Wild Turkey release – clove, tobacco, even a pinch of country store licorice. Simply beautiful in every way. To the individuals at Motor Supply Company that selected this bourbon, excellent work. And credit to Eddie Russell, of course, for pulling this special barrel from the rickhouse. I’ve tasted a good many Russell’s Reserve Single Barrel releases at this point, and while all are quality pours, very few rise to this level of excellence. Motor Supply #17-118 is certainly on-par with Lincoln Road #1 and arguably Davidson’s #2394. As for how it compares to Woodland Wine #16-490 (my favorite Russell’s Reserve SiB to date), it’s not quite there but it’s pretty darn close. They’re different profiles, honestly. 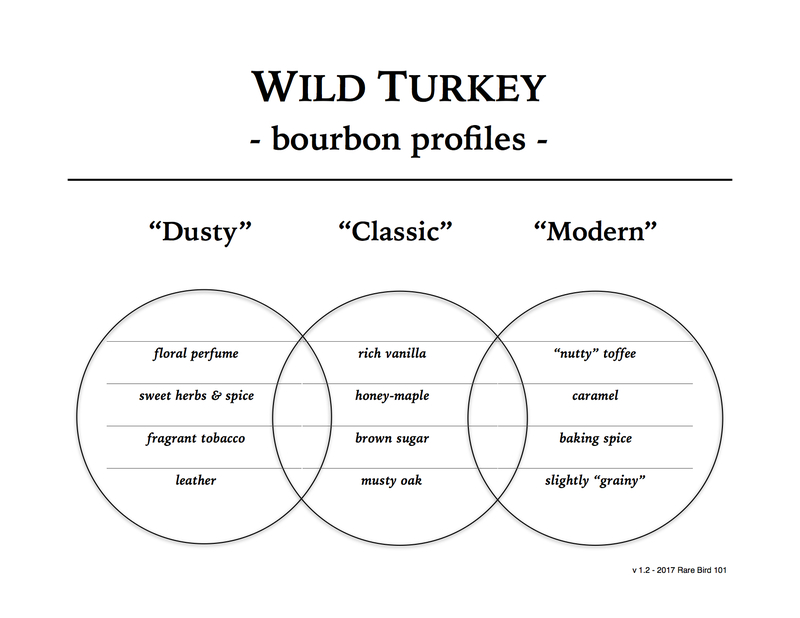 In fact, of the four Russell’s Reserve SiB I consider top-tier each has its own unique characteristics. Lincoln Road #1 is a toffee delight, Davidson’s #2394 is all-classic Turkey (almost dusty in nature), Woodland Wine #16-490 is a woody colossus, and Motor Supply Co. #17-118 … well, it’s a baker’s masterpiece. Pretty fitting for a bistro, I’d say. I walked in the store the other day to pick up some Ardbeg and I happened to glace down and see RR Single Barrel on sale for $39! I could not believe my wandering eyes. I picked up 3. New daily sipper! It’s presently my favorite Wild Turkey expression. Love Russell’s Reserve Single Barrel! Always high-quality.